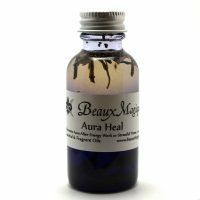 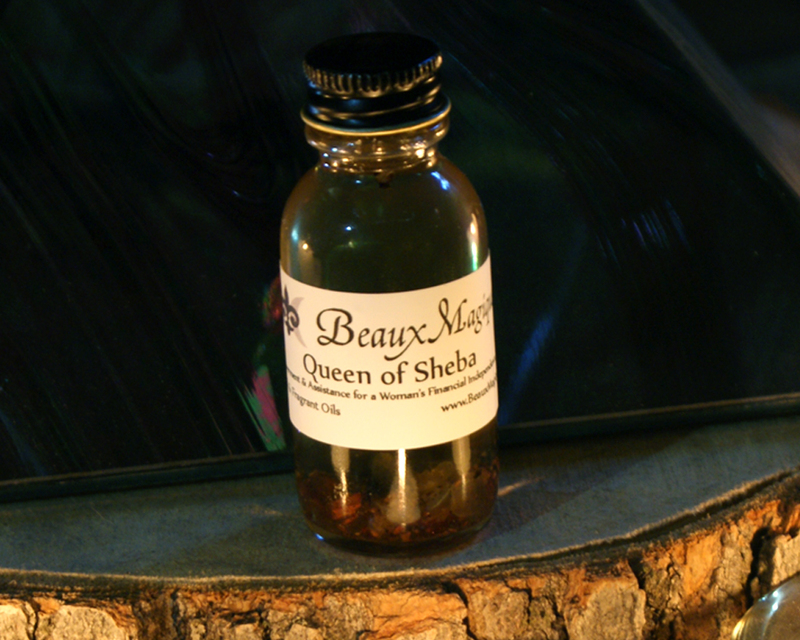 Queen of Sheba ~ Altar Oil, Conjure Oil, Ritual oil – 1 oz. 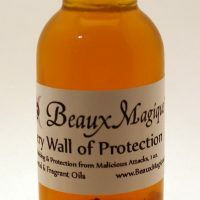 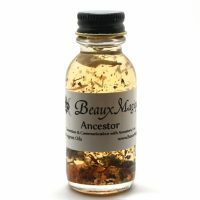 Made for a woman’s empowerment, assistance and financial independence, just a bit of this heady spicy scent brings the spices of the fabled Queen’s land to mind. 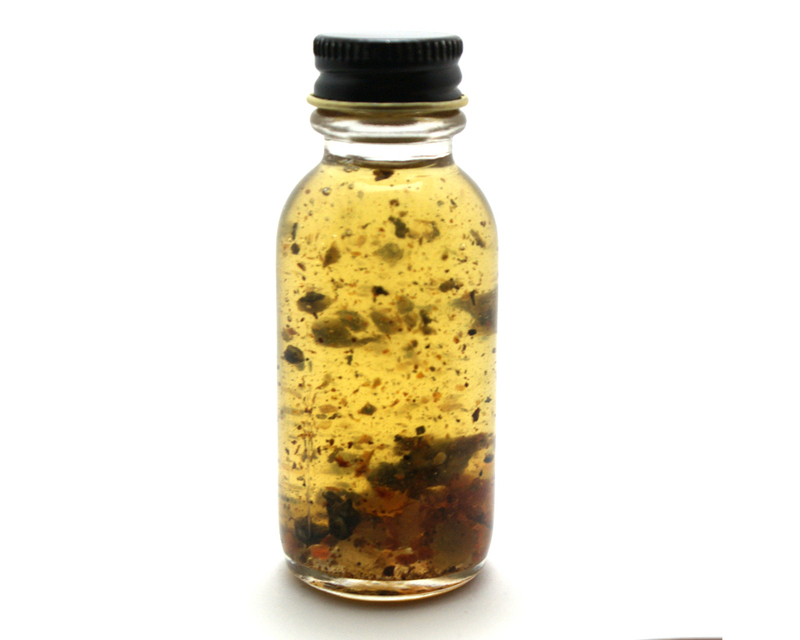 Anoint business cards, flyers, promotional materials, cash registers for increased business and influence. 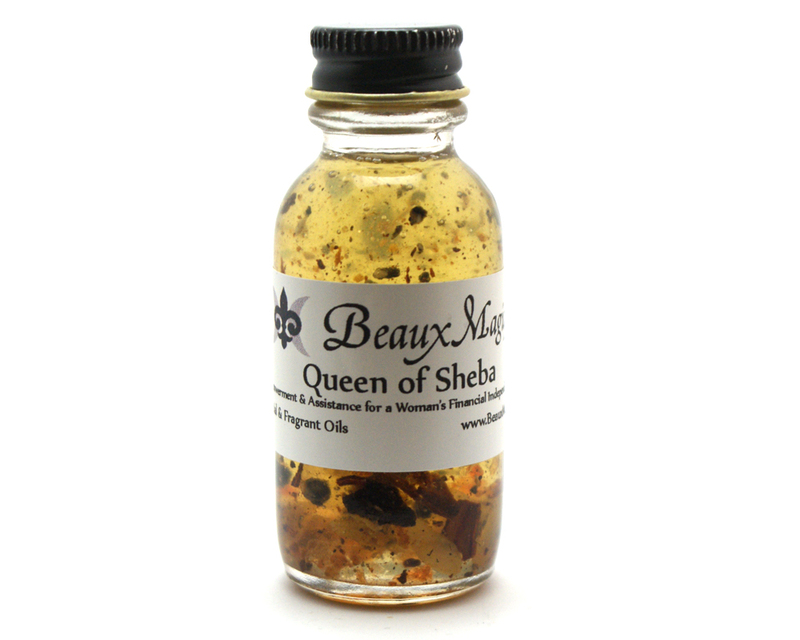 No matter her true origin, the Queen of Sheba is the embodiment of what a successful woman can be and do! 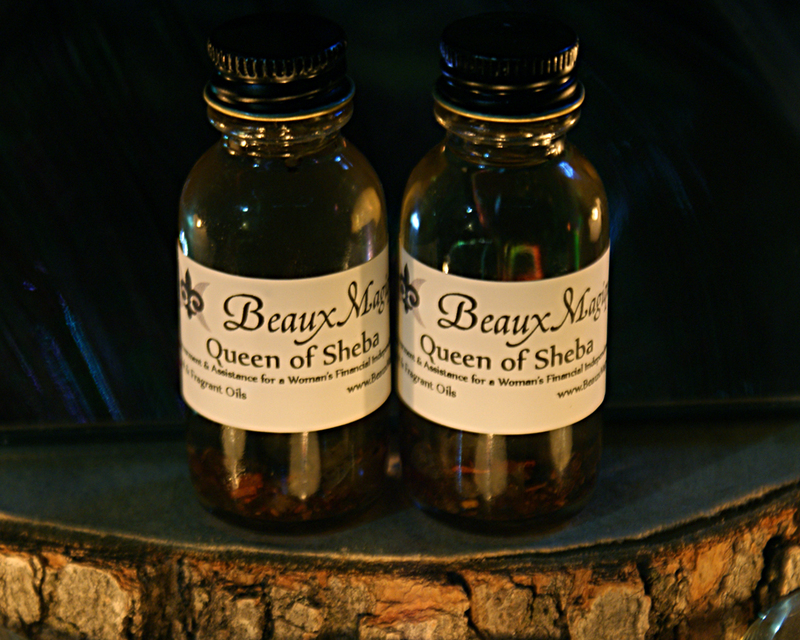 More than a match for King Solomon, she ruled her own lands without the need or want for a mate. 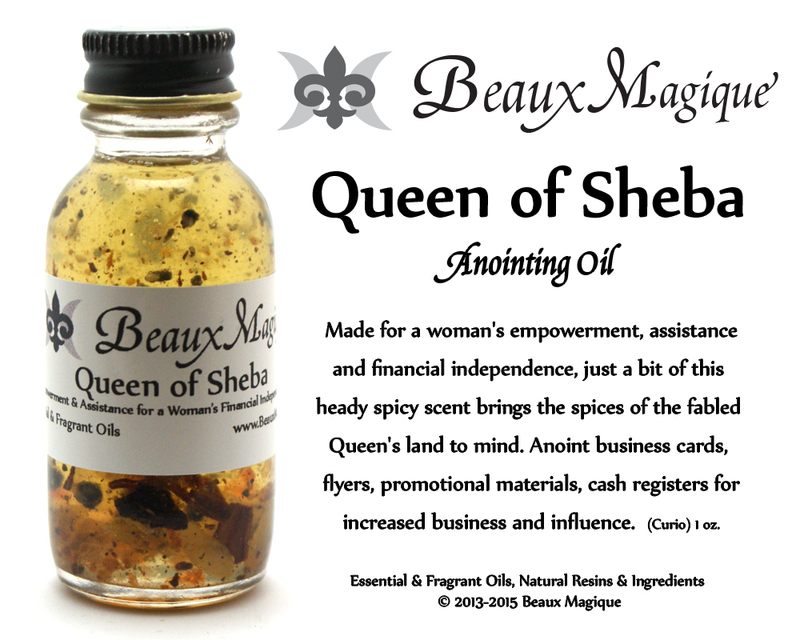 Made for a woman’s empowerment, assistance and financial independence, just a bit of this heady spicy scent brings the spices of the fabled Queen’s land to mind. 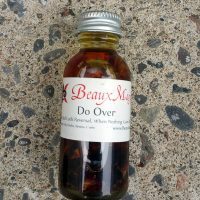 Anoint business cards, flyers, promotional materials, cash registers for increased business and influence.